Winnipeg, April 27 – Snow was still lingering on some Canadian fields at the end of April, but the late spring should soon be a distant memory as temperatures warm up and seeding gets underway across the country. Adjustments in intended acres at this time of year can often move conventional markets, but organic traders weren’t expecting any major shifts. When it comes to rotations and seeded area, “we’re encouraging our growers to ‘stay the course,” said Michael Messer, of Rein Agri Food Group in Saskatchewan. “We have 100 plus years of farming in this country, and we typically get started at the end of April/start of May, and I would suspect by the fifth or sixth of May there will be dust flying and people will be in full swing,” said Messer. He said huge investments into equipment over the past few decades allow farmers to make short work seeding when the window of opportunity opens. Messer noted that people tend to compare the organic and conventional markets, but there is no real rule of thumb and “they’re apples and oranges,” even though they may be talking about the same crop. Messer said there was good demand for organic pulses, while there was also interest in wheat. While there is also interest in seeding organic feed grains, barley may be one crop that’s “pushed to the back-burner this year,” according to Richard Reimer, of Growers International Organic Sales Inc. (GIOSI), a division of Paterson Grain. “We’ve had some very nice barley crops come off the past two years,” said Reimer, “and the supply has overtaken any of the demand that was there.” He said maltsters were full and not looking to do any forward contracting just yet, with not a lot of the malt quality barley moving into feed channels just yet. Reimer expected more wheat and oats. “There will always be a market for wheat, you can’t go wrong with it,” said Reimer, adding that oats also provide good marketing opportunities. “There will be a lot of organic grain out this year, as long as we get moisture,” said Reimer. After some late snowfalls, there’s enough moisture to get a crop in the ground, “but they won’t be able to grow a crop on a foot of snow, they’ll need more,” said Reimer. 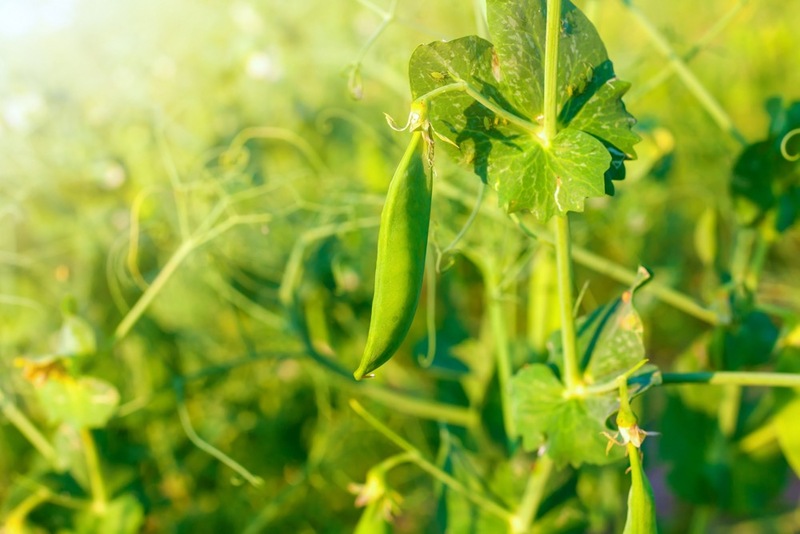 While a cold and wet spring was also causing delays in Ontario, “we’re too early to be making any crop shifts,” said Andrew St. Jean of Beechwood Agri Services in southern Ontario, noting that organic producers typically seed later than their conventional counterparts anyways. “Everybody is seeing a real push on feed grains right now,” said St. Jean, noting that a reduction in corn imports from the United States was leading to an increased local demand for the crop. Soybeans and corn are the two largest crops in Ontario, but smaller grains like wheat and barley are also seeing interest. St. Jean noted that the lack of locally grown barley meant that prices were rising and looking more attractive for growers as end users import supplies from the west. Ontario saw a shakeup in its organic sector in April with the announcement that Homestead Organics was going out of business. The feed and seed company had been around for nearly thirty years.